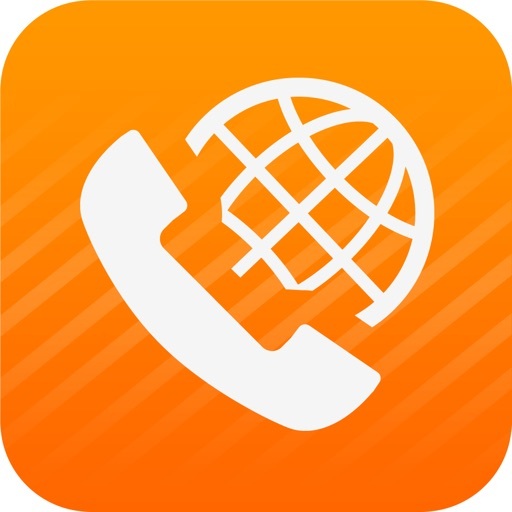 iVox Cheap International Calling App by iVox, Inc. 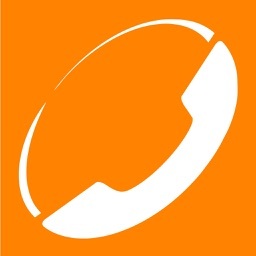 Call international using VoiP (WiFi / 3G / 4G) or local access numbers. 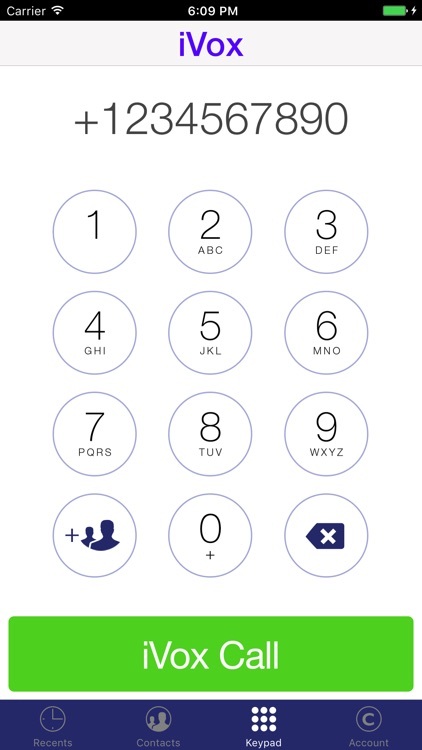 Enjoy calling other iVox users for free! 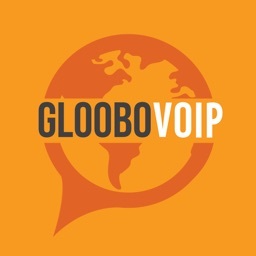 Or call any phone number in the world with cheap long distance and international calling rates! 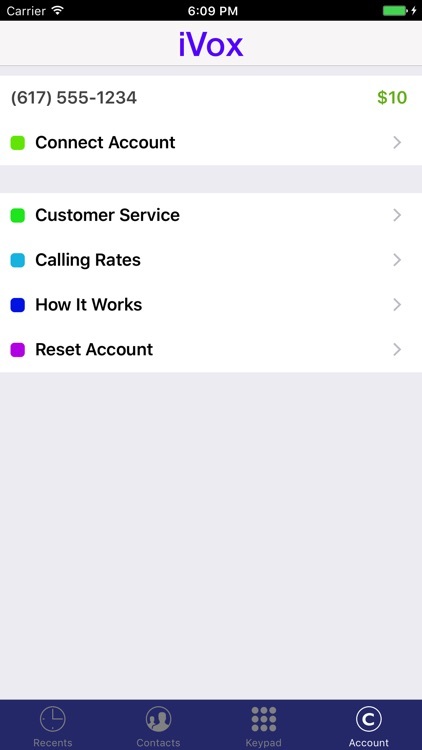 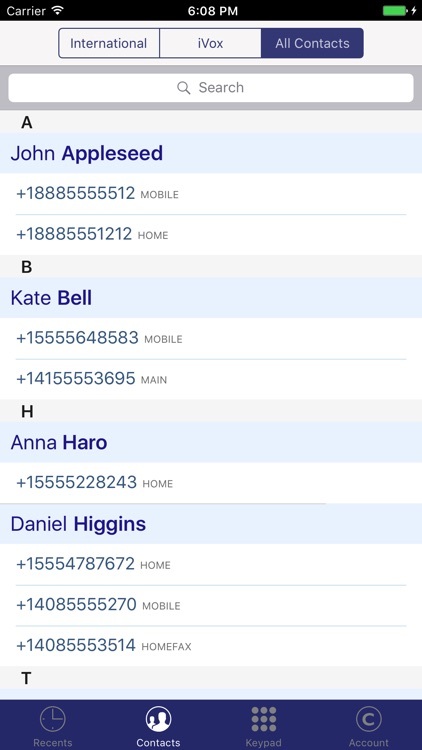 iVox is the best phone card alternative for international calls. 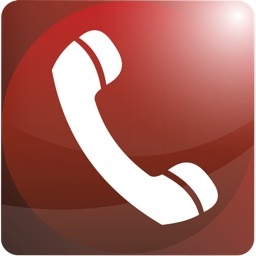 Try our free call today! 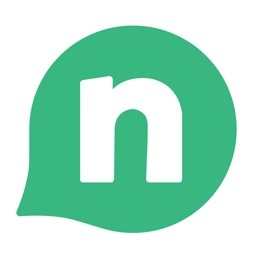 * TRY IT NOW AND UP TO 45 MINUTES OF TALK TIME FREE! 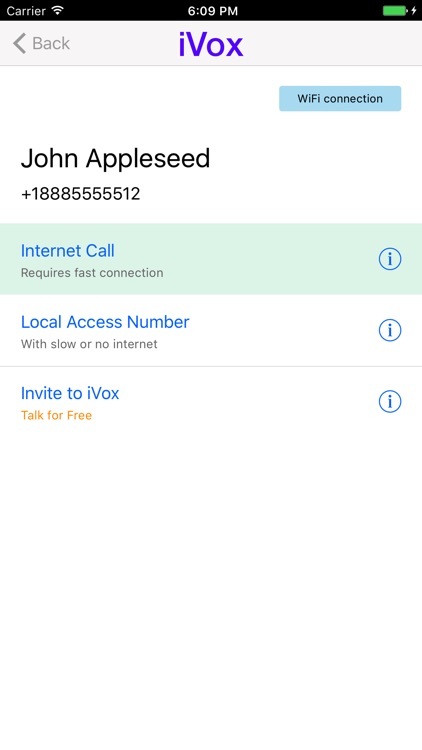 * CALL OTHER IVOX USERS FOR FREE!